National Investigation Agency (NIA) has published Advertisement for below mentioned Posts 2019. Other details like age limit, educational qualification, selection process, application fee and how to apply are given below in the advertisement. 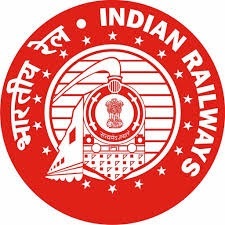 Railway Recruitment Board (RRB), Mumbai has published Interview & Document Verification Notification 2019 for Post Graduate Teacher Biology, Check below for more details. Sardar Patel Renewable Energy Research Institute (SPRERI) has published an Advertisement for below mentioned Posts 2019. Other details like age limit, educational qualification, selection process, application fee and how to apply are given below. 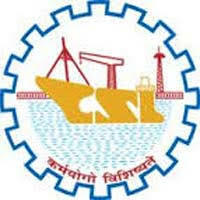 Cochin Shipyard has published Advertisement for below mentioned Posts 2019. Other details like age limit, educational qualification, selection process, application fee and how to apply are given below in the advertisement. Educational Qualification: Pass in SSLC and Three-year Diploma in Engineering in Mechanical / Electrical disciplines issued by a State Board of Technical Education with 60% marks or equivalent qualification with flair for Draftsmanship and proficiency in CAD. Application Fees: Application fee of ` 100/- (Non - refundable) should be remitted using Online payment options (Debit card/Credit card/Internet Banking) through the Online Application facility which can be accessed through our website 4 www.cochinshipyard.com (Careers page) from 17 April 2019 to 02 May 2019. No other mode of payment will be accepted. Selection Process: The selection process comprises of two phases, Phase I, consisting of an Objective type Online test (50 marks) and Phase II, consisting of a Practical Test (30 marks). Nehru Yuva Kendra Sangathan (NYKS) has published Result for MTS & DYC Posts 2019, Check below for more details. Pandit Deendayal Petroleum University has published Advertisement for below mentioned Posts 2019. Other details like age limit, educational qualification, selection process, application fee and how to apply are given below in the advertisement. 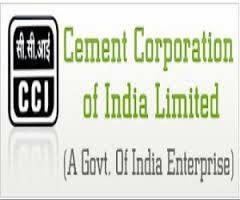 How to Apply: Eligible candidates may send their application & necessary documents to given address in the advertisement and requested to remain present along with all original certificates. 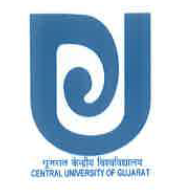 The Central University of Gujarat has published Advertisement for below mentioned Posts 2019. Other details like age limit, educational qualification, selection process, application fee and how to apply are given below. 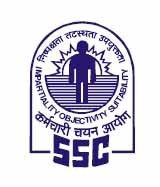 State Education Board (SEB) has published the First Stage Final Answer Key, Result Notification and Merit List for NTSE - 2018, Check below for more details.